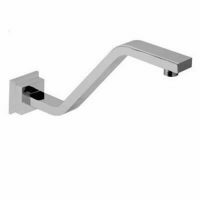 For high performing and stylish tapware for your kitchen or bathroom, choose the Fiona 1/4 Turn Wall Assemblies. These quarter turn taps are easy to operate and incredibly long lasting. Feature featuring brass construction and a stylish chrome finish, the Fiona Wall Assemblies is both robust and elegant – it will certainly complement the interiors of any home. The levers of this tapware set are ergonomic and easy to use and go from zero to full-flow in just a quarter of a turn. The Fiona Wall Assemblies are manufactured by Alpine Industries, a leading Australian tapware manufacturer. Alpine is known for making fine quality products and the Fiona range is a great example of this. 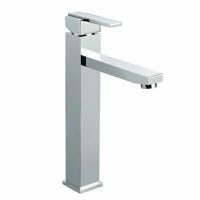 These taps are designed for long life and they will last several years, even with substantial usage. 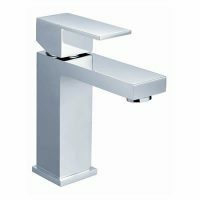 The taps exhibit fine workmanship and are worthy of being labelled as a superior quality product. The Fiona Wall Assemblies are designed to offer easy installation as well. Ross’s Discount Home Centre currently features the Fiona 1/4 Turn Wall Assemblies at an unmatched price. At such a low price, these taps offer incredible value for money. So go ahead and buy this high quality wall assembly for your home today.